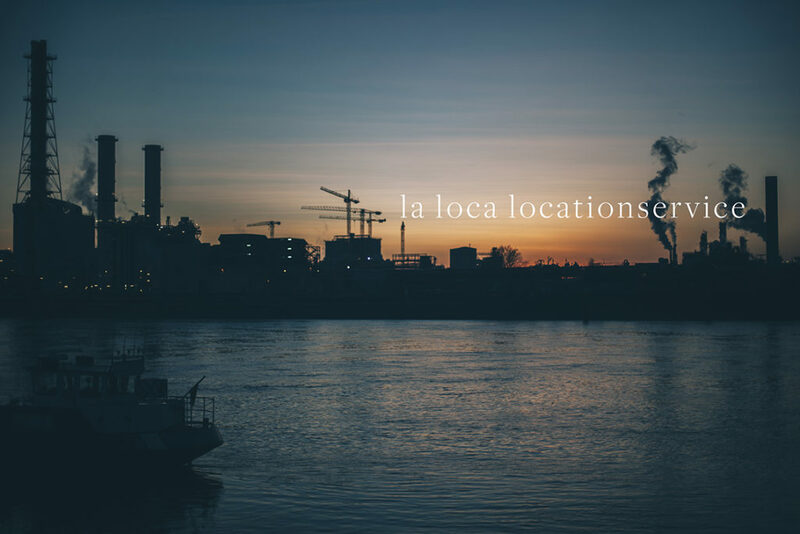 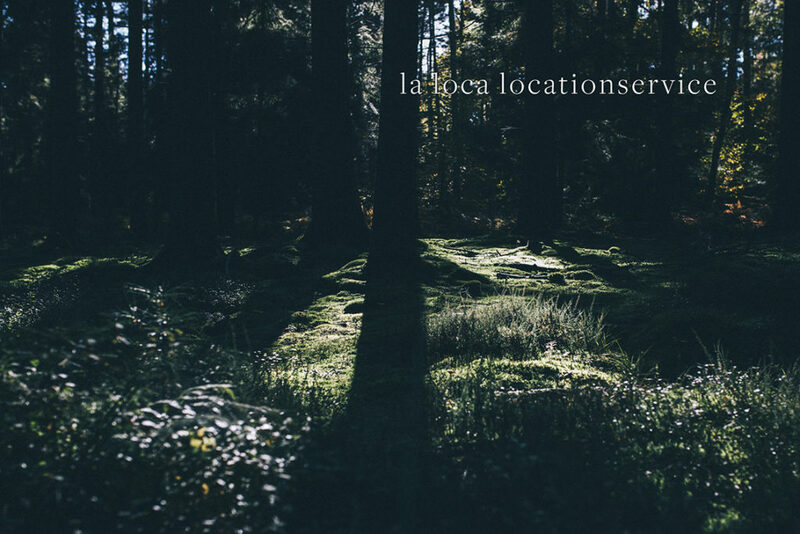 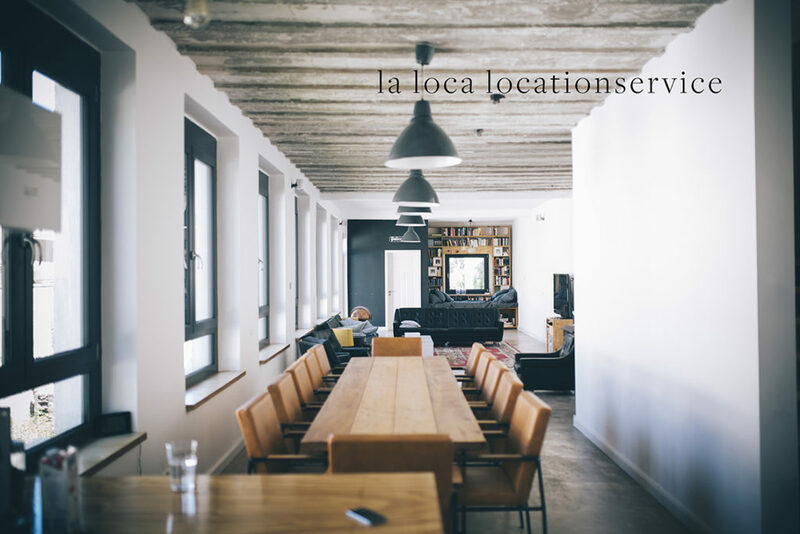 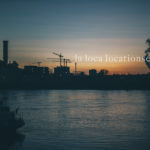 La Loca Locationservice – Kreativregion e.V. 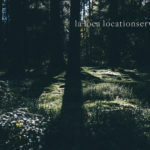 Working as a photographer for over 10 years, I know about the crucial role the location plays in any production. 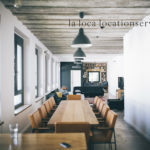 Apart from finding the perfect location for your shooting, I can help you find stylists, make up artists and the most important person on the set: a caterer.